ICE/BAKKT released an official statement today confirming that the launch date of the ICE exchange for the Bitcoin Daily Futures Contracts will be December 12, 2018. 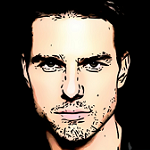 Of course, the date is pending regulatory approval may be later in November. 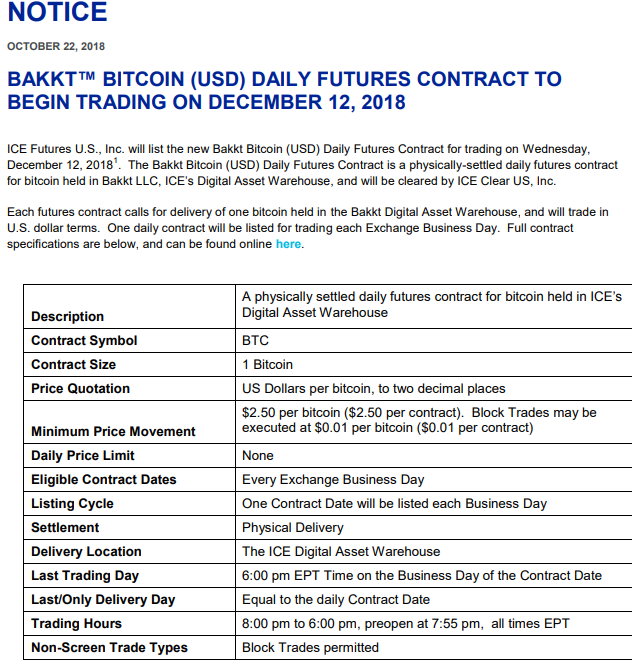 ICE Futures U.S., Inc. will list the new Bakkt Bitcoin (USD) Daily Futures Contract for trading on Wednesday, December 12, 20181. 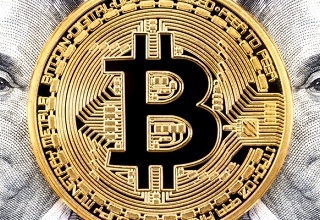 The Bakkt Bitcoin (USD) Daily Futures Contract is a physically-settled daily futures contract for bitcoin held in Bakkt LLC, ICE’s Digital Asset Warehouse, and will be cleared by ICE Clear US, Inc. Each futures contract calls for delivery of one bitcoin held in the Bakkt Digital Asset Warehouse, and will trade in U.S. dollar terms. One daily contract will be listed for trading each Exchange Business Day. 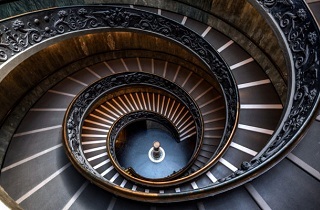 Bakkt is expected to bring a new era in the digital currencies trading with a big inflow of institutional money. Big banks and large financial institutions are keeping a close eye to the launch of BAKKT. Many of them like Pantera Capital, Horizons Ventures, Fortress Investment Group, Susquehanna International Group, Eagle Seven, Alan Howard, Protocol Ventures, and Galaxy Digital consider BAKKT as a leading financial institution entering the crypto world. Bakkt is designed to enable consumers and institutions to seamlessly buy, sell, store and spend digital assets. Formed with the purpose of bringing trust, efficiency, and commerce to digital assets, Bakkt seeks to develop open technology to connect the existing market and merchant infrastructure to the blockchain. Seems that the cryptocurrency market will change again since there is less than 2 months form the launch of Bakkt.